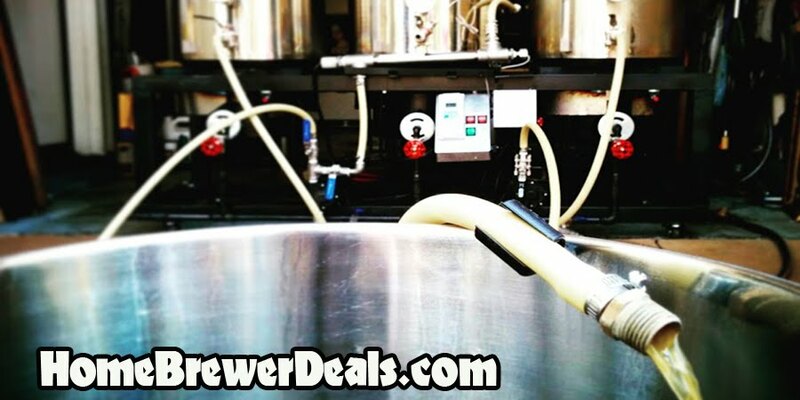 Home Brewer Deals - Save big on your homebrewing gear and Supplies! : MoreBeer's Black Friday Sale Going On Now! Save Up To 40% on Homebrewing Equipment! MoreBeer's Black Friday Sale Going On Now! Save Up To 40% on Homebrewing Equipment!